Complete syllabus is divided into different topics as per UPSC 2017-18Syllabus. 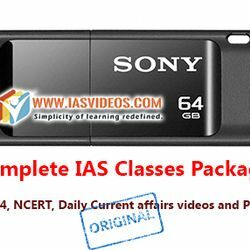 Our NCERT videos are purely based on the contents of NCERT books. Required important Topics are compiled chapterwise and book wise very comprehensively.